G + 7 Residential & Commercial Complex. 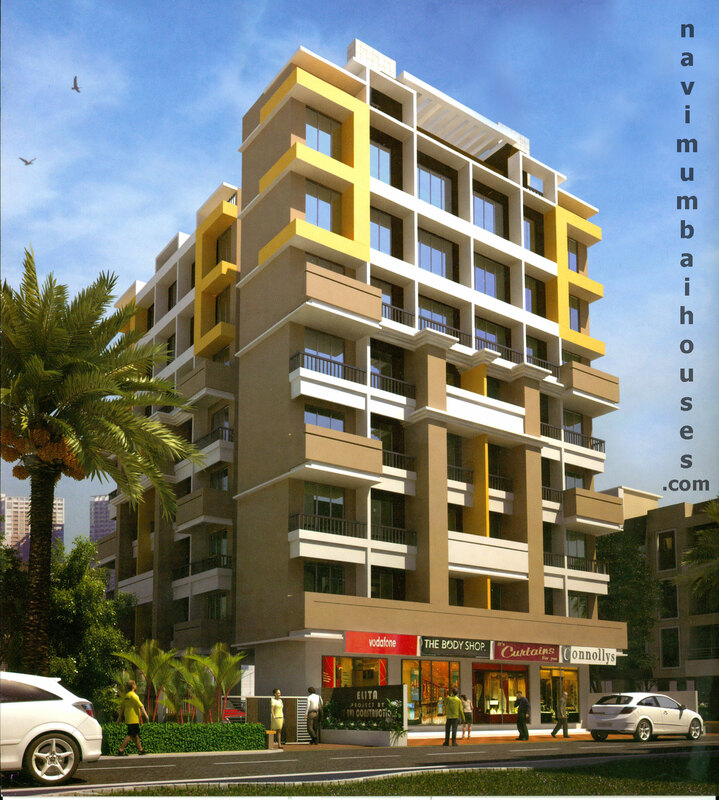 Mumbai a superior city but Living a great life is possible in Navi Mumbai itself. 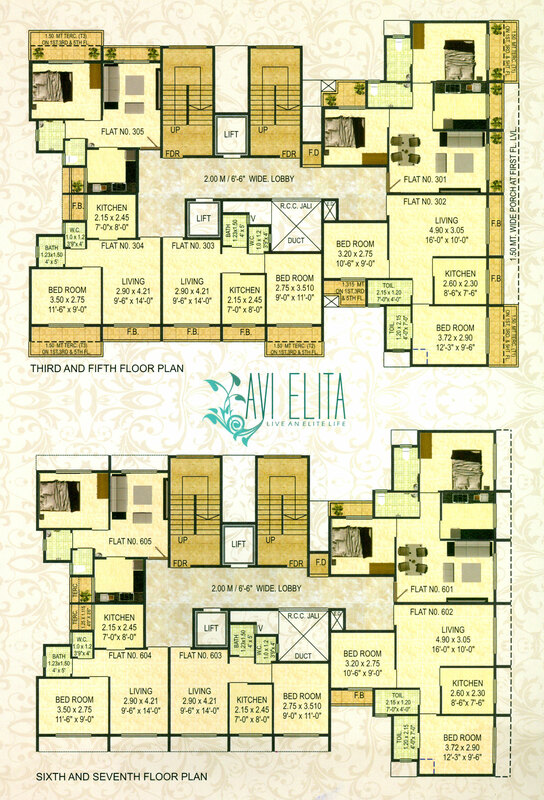 So Navi Mumbai Houses will make a great effort for you to reach the Great life ahead as it presents a G+7 Residential Tower in AVI ELITA located in a grand place Sector- 6 kamothe, Navi Mumbai with premium spacious and skillfully designed 1 BHK & 2 BHK Flats with excellent Amenities as the area will soon boast of even better connectivity. AVI ELITA being an important branch of AVI Constructions throws up a tremendous pace with most esteemed position in the market. AVI ELITA is a piece of architectural brilliance designed to achieve luxury and able to satisfy every need of aspiring families. 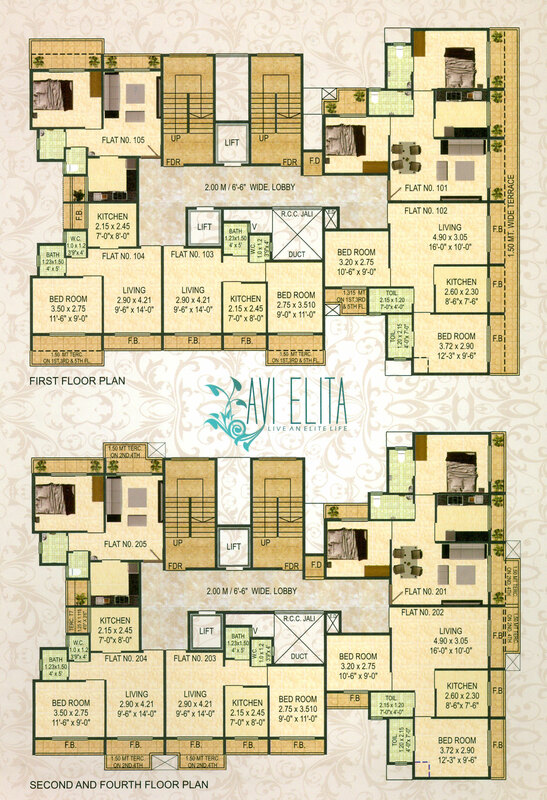 AVI ELITA the comforts in the form of luxurious amenities and facilities that would definitely make this place first choice of aspiring families. The time you’ll spend here will become the greatest moment of your life that will also help you to relieve, Relax & Evoke a great sense of happiness. So, Navi Mumbai Houses has never been back to reach for their customer’s valuable life and will surely be with you to come over your deluxe lifestyle.